Is Beauty School Broken? Can We Fix It? More than 177,000 people enroll in for-profit beauty schools across the United States each year, which on average charge more than $17,000 for tuition, fees, and supplies to earn a cosmetology certificate. But in some areas, entry-level jobs pay around $9 an hour, which means that young cosmetologists don’t earn more than $25,000 a year, even with tips. Young stylists work at second jobs, and rely on food stamps and state health insurance. Covering living expenses and making student loan payments can mean owing thousands of dollars years after graduating, according to an article about cosmetology education in The New York Times. Each state sets its own standards. Most require 1,500 hours of training, some only 1,000. Iowa – where the article is focused – requires 2,100, equivalent to a full year’s worth of 40-hour work weeks and more. By comparison, you can become an emergency medical technician in the state after 132 hours at a community college; a cosmetologist’s life can be saved by a medic with a fraction of the training. Legislators in at least 11 states have introduced bills to lower the number of hours required for a cosmetology certificate in response, driven by a mix of anti-regulatory sentiment, national salon chains having trouble hiring qualified stylists, and national associations for cosmetologists who want members to be able to legally carry licenses across state lines. Aggressive lobbying by schools has managed to stall or defeat legislation in several states. 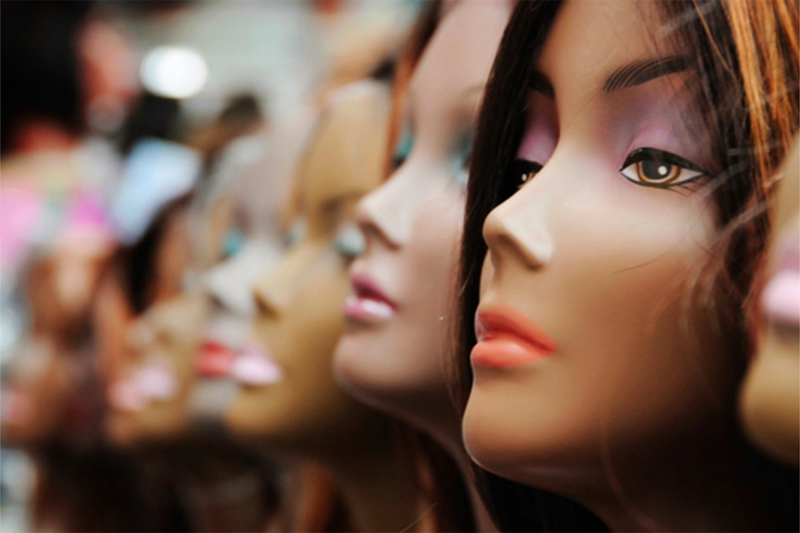 But increased scrutiny on state cosmetology regulations is a result of a Department of Education initiative to crack down on for-profit schools that charge high tuitions for programs that do not lead to well-paying jobs. Nearly 40 percent of cosmetology schools were cited for students not making enough money to comfortably pay back their debts. In 2018, the U.S. Department of Labor announced an effort to expand its successful apprenticeship model to new industries. With the number of open jobs in the United States exceeding the number of job seekers for the first time – only about 43 percent of the current labor force are suited for the 53 percent of job openings that require less than a 4-year degree but more than high school education – the intent is to expand work-based learning and the apprenticeship model through industry-recognized programs. But cosmetology is not one of the industries under consideration. According to a 2018 report from the National Federation of Independent Business, 52 percent of small business owners reported hiring or trying to hire; 47 percent reported that they had few or no qualified applicants for the positions they were trying to fill; 34 percent reported job openings they could not fill. The Subcommittee tasked with this initiative recommended that apprenticeship programs should focus on mastery and competency, not just seat-time or training hours and provide “relevant, paid, on-the-job training and development of skills that employers seek, and viable paths to worthwhile jobs that apprentices can build into productive, secure, and satisfying careers.” The Bureau of Labor Statistics projects that employment of licensed hairdressers will grow by 10 percent by 2024, translating to 58,400 new positions. The prevailing thinking about the future of cosmetology licensing is that schools should provide enough training for students to develop competency in basic health and safety requirements and stop requiring extensive training – an example of government overreach – that takes money from young people to line operators’ much deeper pockets. 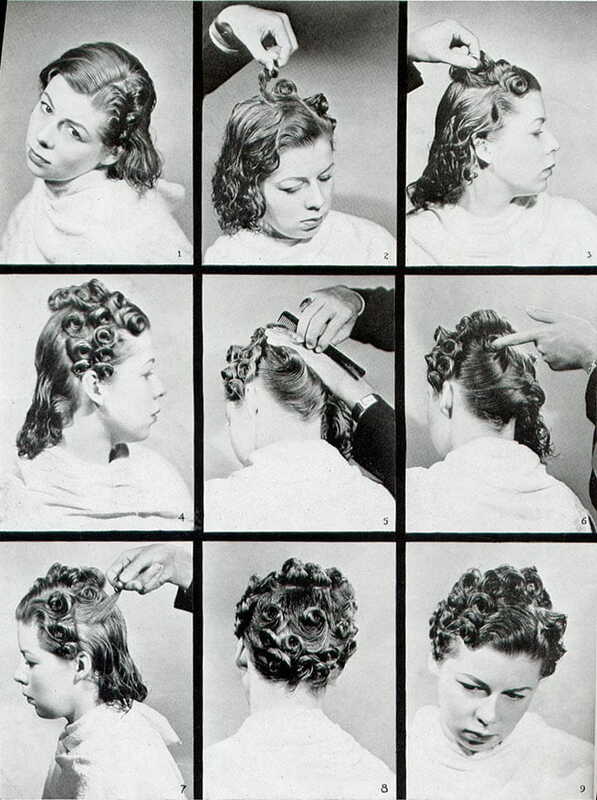 The national cosmetology program hasn’t changed significantly since the 1930s when it was started. When President Obama put the Gainful Employment Act into place, all colleges – from hair school to Harvard – fall under the same umbrella if they’re subsidized by the federal government, and they were required to come up with a formula to justify students’ investments. The cosmetology industry reported that graduates could earn $35,000 yearly to support tuition of $20,000 to $25,000 for their programs. “I paid $3,500 when I went to school in the ’80s and the education hasn't changed that much – not $20,000 worth anyway. They’re charging ivy league prices, but offering community college training,” says Sheryl. Sheryl has conceived the concept for a paid apprenticeship program for the state of Maine conducted by people in the industry. She is suggesting that people should have the opportunity to choose how they become hairdressers with three separate levels of curricula toward three different licenses. “A stylist license would entitle you to work at a blow-out bar or become a permanent assistant,” Sheryl proposes. “Once you complete that, you could go on to get a color and/or a cutting license in 12-week courses. It doesn’t have to be complicated. It just has to be precise.” Students would be in class on Mondays and in a salon the rest of the week as a paid assistant; participating salons could be compensated through tax incentives. Sheryl is also working alongside a counselor in adult education. “We have women who are coming out of shelters; you’re going to tell them that they need 1,500 hours in school before they earn money as a hairdresser? What if they can get a blow-out license and not also have to wait tables or clean houses?” The license she imagines will be under the purview of occupational licensing, and not the Cosmetology Board. Sheryl urges hairdressers who feel equally passionate about educational reform to contact their senators. “The state representatives that we’re working with are prepared to send a package that outlines what we’ve already done, and you can bring it to your Senate,” she explains.